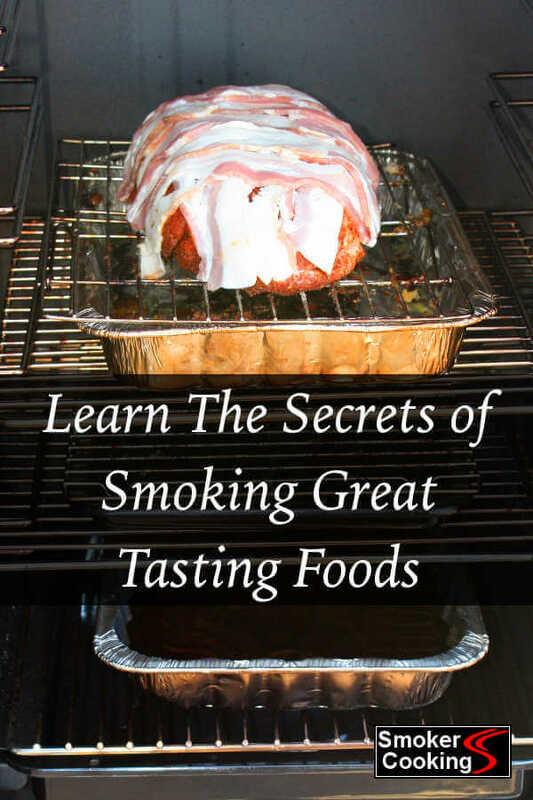 The Smoker Cooking Guide: Tips on Smoking Food and Using Smokers, With Recipes Galore! I Want To Know How To Smoke Meat Like That! Whether you're new at smoker cooking or have been smoking foods for years, you've come to the right place. The information on how to smoke different meats and how to use different types of smokers will sharpen your smoker cooking skills to a fine edge, and you can use your new-found knowledge by trying some of the many recipes we have to offer. Our knowledge base is extensive. You'll discover articles on meat smokers and thermometers. You'll learn brining, marinating and seasoning methods; meat smoking times and temperatures; charcoal and smoker wood information. From start to finish, you'll find all the info you need to be able to smoke the best foods ever. You'll also find a wide variety of recipes to whet your appetite, including meats, seafood, poultry, sauces, rubs... and even side dish recipes to serve alongside the smoked main course. 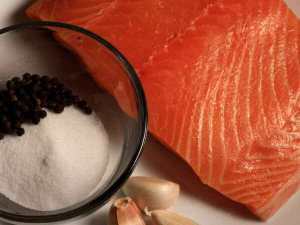 Chicken, salmon, beef and pork each have a preferred type of seasoning. Smoker technique varies from meat to meat, too. You'll learn that poultry is always better if brined before smoking. 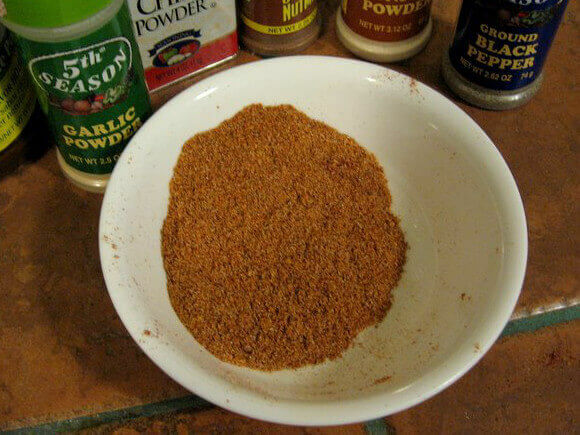 You'll find that beef and pork need more seasoning than you'd think. These are a couple of things that you'll discover from the recipes and tips articles. 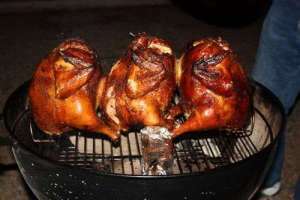 The place to go to if you're looking for smoker recipes for chicken. 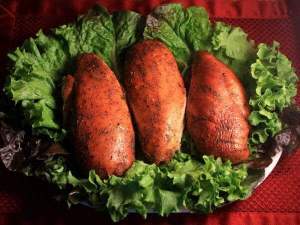 Includes tips and techniques to assist in your quest for perfect smoked poultry. Whether you like it hot smoked, cold smoked or grilled with lemon and rosemary, this selection of smoked salmon recipes has something for you. Beef ribs, brisket, chili, chuck roast, tri tips and more... 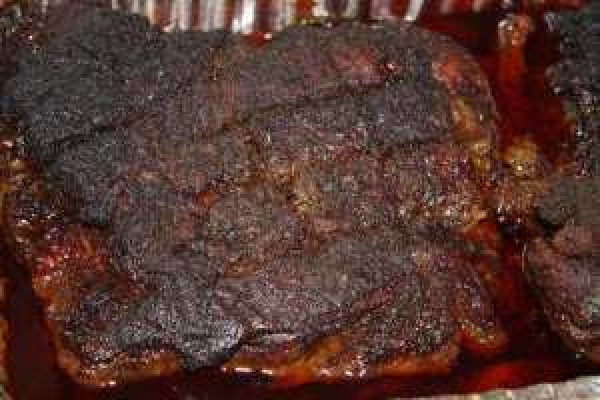 If you're looking for smoked beef recipes, you'll find them all here. 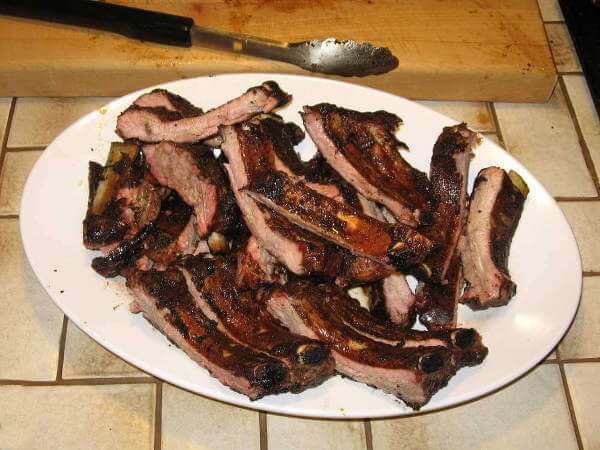 Recipes for baby back ribs, spare ribs, and country style ribs are great cooked in the smoker. There's not much that beats a tasty smoked turkey. Great for Thanksgiving, and any time of the year. Smoking a brisket that has a deep, pink smoke ring is the pinnacle of pitmaster achievements. Smoking brings out the best of pork chops, shoulders, hams and loins. 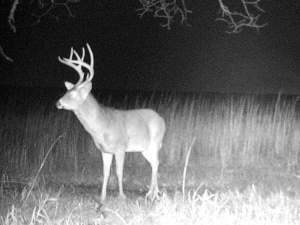 Smoker recipes for venison, wild turkeys, goose, duck for the hunter. Chickens, turkeys and game hens get along well with smoke! 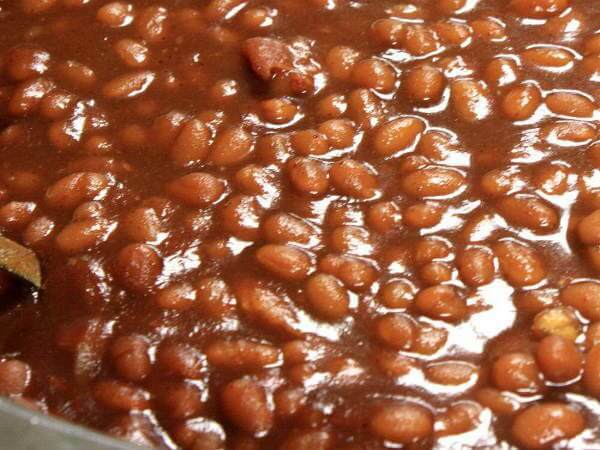 Are you looking for some tasty side dishes to eat along with your main course? 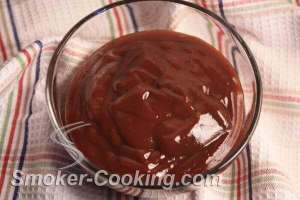 Try one of these barbecue sauce recipes to enhance your ribs or brisket. A balanced dry rub recipe makes all the difference when smoking meats. 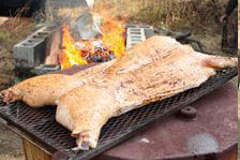 From tips on using smokers and grills to finding out how to smoke different types of meats, you can find it here. 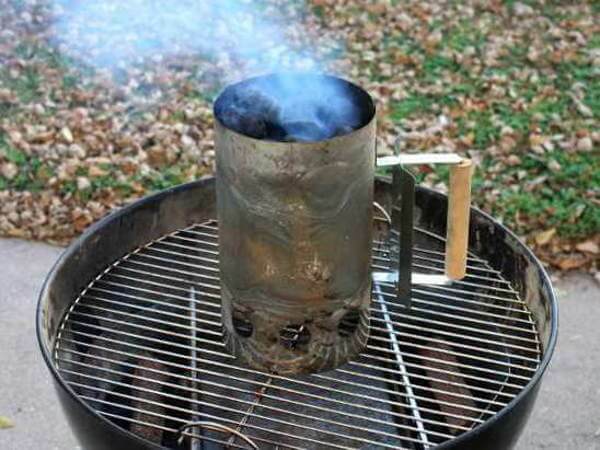 You'll find articles covering meat smokers, cooking equipment, wood chips and charcoal. I recently picked up a length of wood-stove door gasket material to seal the door of my propane meat smoker. Calibrating the smoker thermometer is next on the list. Stay tuned for my new page detailing the modification and use of the Char-Broil Gas Smoker. Tips and tricks for creating memorable smoked foods. 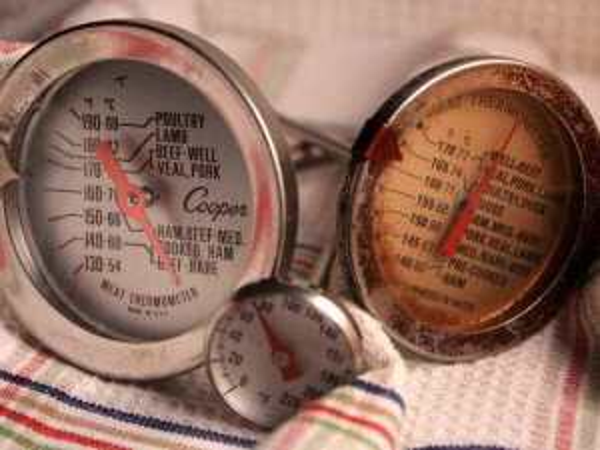 A quality smoker thermometer is an important tool to own and use. 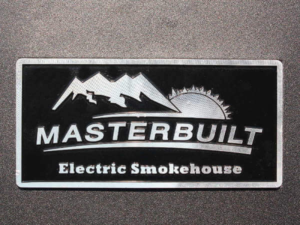 Learn about electric, gas, charcoal and wood burning pit smokers. Many years ago when I first tried smoking meat, it didn't turn out well at all. 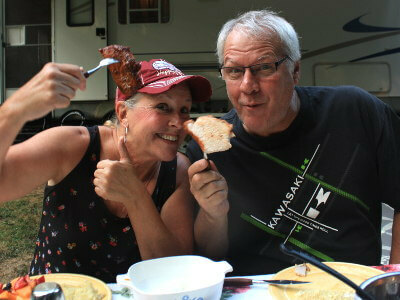 It was pork chops cooked in a homemade smoker, and they were so bad my dog wouldn't eat 'em! I used way too many wood chips, thinking the more smoke, the better. The chops were almost black in color and had a strong creosote taste. That's when my education started. I read a lot and gleaned tips from experienced pitmasters. My skills improved over time and I started having success. Smoker Cooking has plenty to offer! 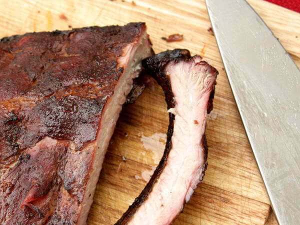 You'll find great smoker recipes for meats, dry rubs and barbecue sauces. Buying a smoker? 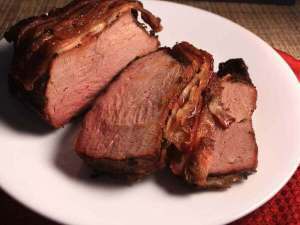 You'll find an overview of all types of meat smokers, with tips on how to choose the right one. You'll learn how to use a smoker, and techniques for smoking meats of all kinds. 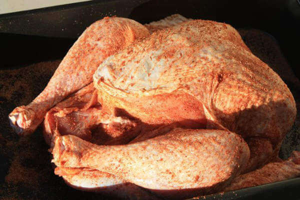 You'll even find dry rub recipes to season it up, and barbecue sauce recipes to slather it down.